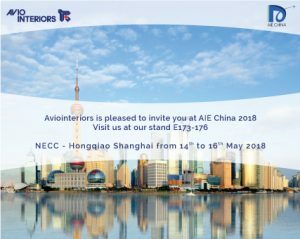 Next May visit us at Aircraft Interiors Exhibition in Shanghai…booth #E173-176. 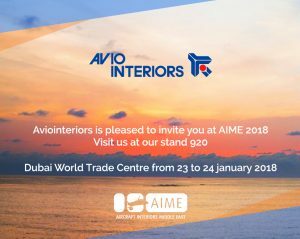 Visit us in Dubai next January…stand 920. 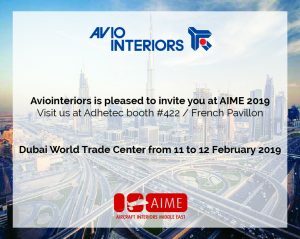 In a couple of weeks visit us at Aircraft Interiors Middle East in Dubai…booth #422 – French Pavillon. Next September visit us at Aircraft Interiors Expo USA in Boston…booth #400. 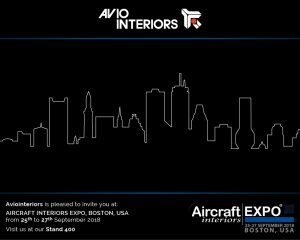 Come to AIX Expo Boston 2018, you’ll discover our new seats. Booth #400.